Featuring breathtaking graphics and a vast, beautiful game world to explore, EverQuest II sets new standards in graphical realism as players are immersed in the game's powerful epic storyline with thousands of players online. 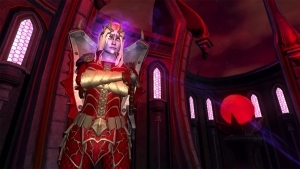 Set 500 years after EverQuest, EverQuest II is a new and different game experience in a world marred by a series of massive cataclysms. 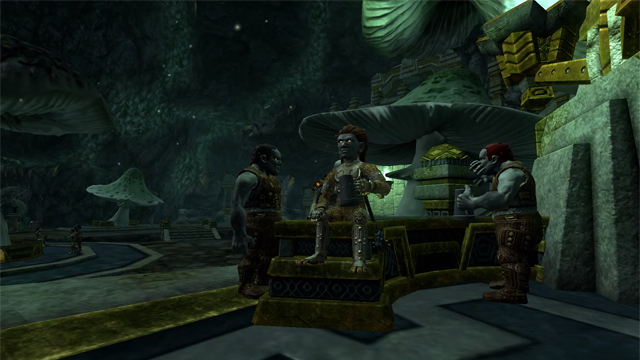 Players enter this world by creating their own unique character from 16 races and 24 classes, using a powerful customization system for unprecedented player individuality. Players will encounter hundreds of creatures as they travel across the majestic landscape of rolling hills, barren deserts, dense forests, and bustling cities. 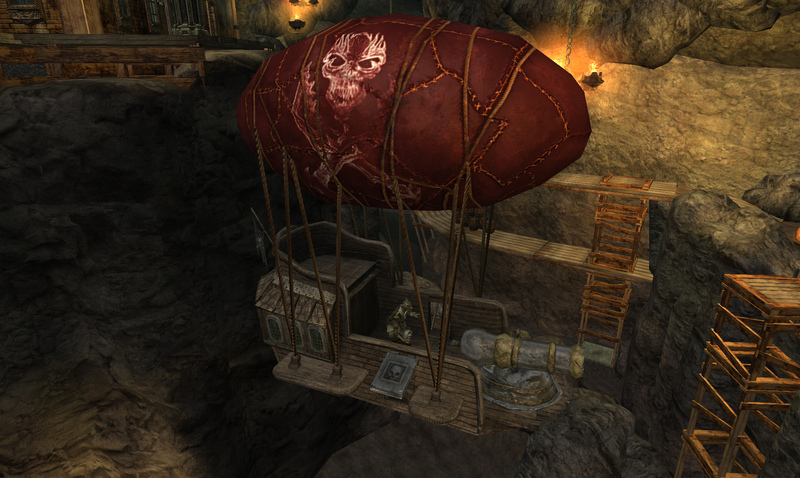 Thousands of new items, hundreds of new spells, and unparalleled adventures await all who enter the world of EverQuest II. 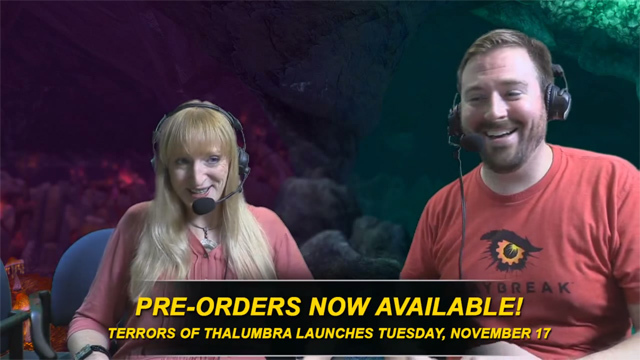 Everquest II unveils details and pre-orders for its next expansion, Terrors of Thalumbra. 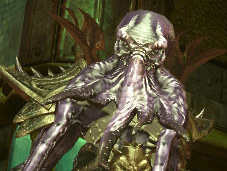 Everquest Roundtable Discussion: Pirates Gone Wild!